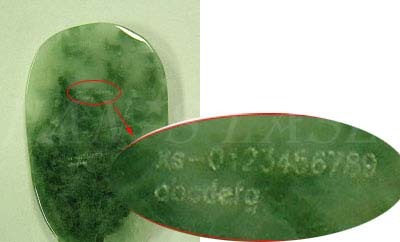 Text marked on the surface of jade is a kind of decoration, which is valuable. Laser technology can produce small marks for jewelries, which is also used as a false proof mark. 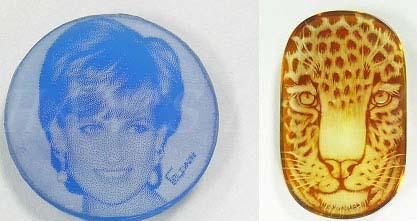 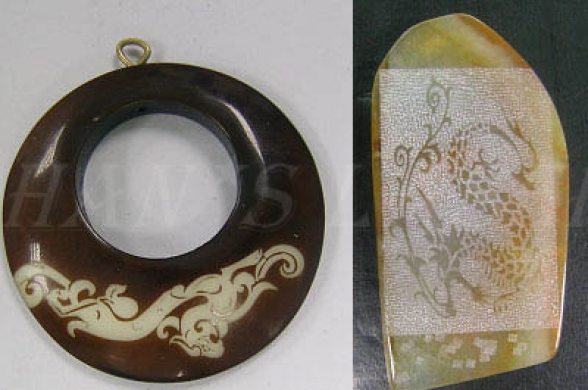 Laser can produce images on the surface of the jade or inside the jade.